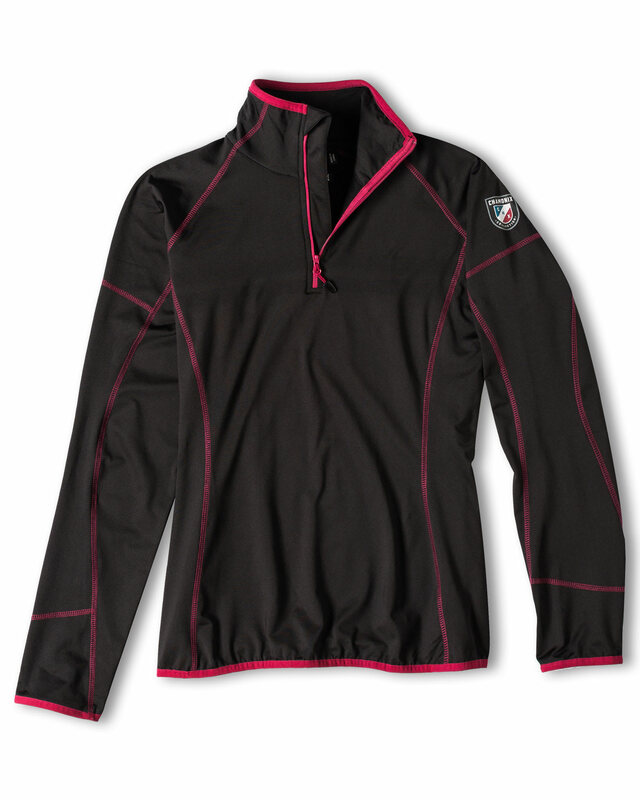 A great choice for cold mountain environments, the Women’s Variat ¼-zip top offers a layer of mid-weight warmth. The combination of elastane and polyester provides a breathable and comfortable feel, with plenty of stretch and mobility for a wide variety of activities. 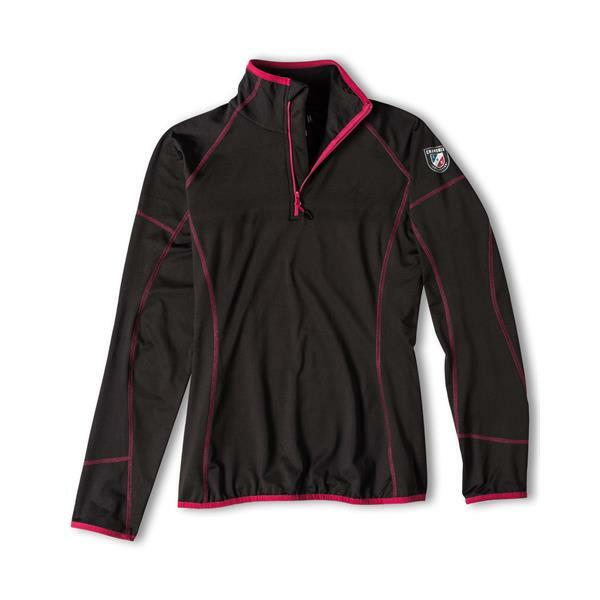 A comfortable brushed polyester interior is extremely soft against your skin while the outer fabric is smooth and silky. The athletic fit hugs your body without being too form-fitting, so you can layer it under a protective outer shell or insulated jacket. Pair with the Chamonix Viriat mid-weight pant. Chamonix has proven to be a good value brand.